DeflowVesper is one of admins in SimplicityPvP. Joined the server around Mid 2012, best known as the newly pointed admin as off August 2013 and the author of The HOEbbit. Vesper was once a member of a group resided in Valhalla founded by a senior admin named MisterStrawman. In late 2012, DeflowVesper was invited to join MisterStrawman's group to start a new team along with Dakkadok and Infam0us. During the foundation stage, MisterStrawman propose that a suitable name must be elected so therefore he created a suggestion board and asked the members to come up with a perfect name. Out of all the suggested names, Valhalla was chosen, the name that DeflowVesper came up with, and was then immediate approved by the current members at that time and gained fame within the server. Skaterhan1 and IMMERONE was then later invited. Until May 22nd, 2013 the city was found in ruins and ashes and later discovered that a notorious newly founded team was behind the attack. 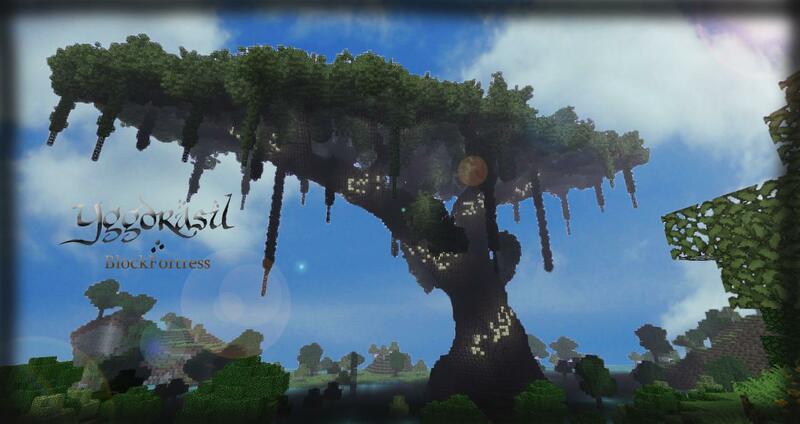 DeflowVesper now lives in peace and has recently announced a project called "Yggdrasil". The project is said to start once 1.7 bukkit is released. In January 2014, DeflowVesper was invited by a former teammate Dakkadok to join his newly founded team along with another former teammate Infam0us and another veteran Miniwimi, upon having invited by a former teammate, Deflowvesper momentary halt the Yggdrasil project and accepted the invitation. Dakkadok, Miniwimi and Infamous pre-named the future base as Nirvana and started searching for a suitable location for the next base of operation and eventually came across a body of Savanna biome next to a Dessert biome and Ocean biome. After given the coordinates to the location and traveled, the team then started claiming lands and building their personal homes...Until a few months later after recruiting a couple other players to the team, a rumor leaked out that an unknown player(s) have gotten hold of the coordinates to Nirvana and found signs of griefing in the area. Nirvana is abandoned since then. DeflowVesper was banned on December 8th, 2012 when she was falsely accused of X-raying, and unbanned a few days later on December 13th, 2012. DeflowVesper became an admin in August 23rd, 2013. She has jailed and banned various spammers and illegal third party mod users. She has built a few events, some of which were new and original along with others that were simple improvements on basic themes. The Haunted, Arrow dodgeball,Mob Wave are some of her work during that year. In 2014, when Yukar9 made a multiworld exclusive for events, Vesper created new events; New Spleef, New Anvil Drop, New TnT Drop, SkateRinkPvP, Pixel Shootout, ColiseumPvP, Temple Race, Temple Escape, Capture The Wool, Hillbiome-PvP and Battleship are some of her new work. This page was last edited on 12 February 2019, at 14:54.